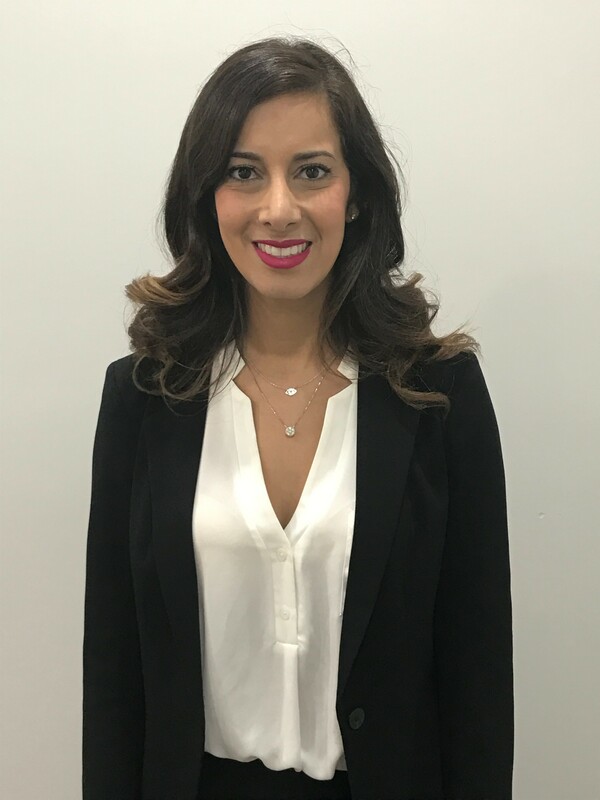 Maryam Hosseiny Herrera is a co-founder and managing partner at HH Law Firm, P.C. handling complex family law cases, immigration, and civil litigation. Maryam was born in Fort Worth, Texas and is also fluent in Farsi. She obtained a bachelor’s degree from University of Texas at Austin in Psychology with a minor in Business. She later graduated from St. Mary’s University School of Law with a Juris Doctorate. Maryam is currently a licensed attorney by the State Bar of Texas and a member of the Dallas Bar Association, American Bar Association, Dallas Association of Young Lawyers, and American Immigration Lawyer’s Association. Mona Hosseiny is the newest attorney to join the Hosseiny & Herrera Law Firm. From the University of Texas at Austin, she earned a Bachelor of Science in Radio/Television/Film in 2006. She earned her Doctorate of Law from Golden Gate University School of Law in 2015. Mona also spent a year as a Visiting student at SMU Dedman School of Law. Mona’s area of practice focuses on criminal defense, immigration, and family law. 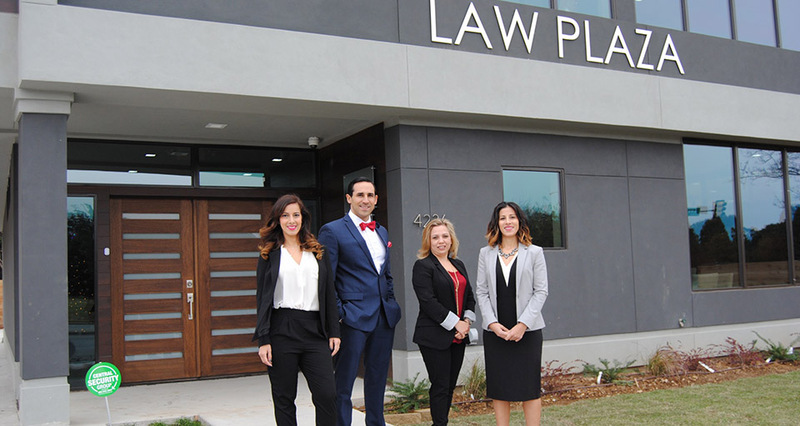 Mona is licensed to practice law in the state of Texas. Mona is also fluent in Farsi and is a member of the LGBT Bar Association, and the Iranian American Bar Association, the Dallas and Northern California Chapters. Mario Herrera is a co-founder and partner at HH Law Firm, P.C., handling complex family law cases, complex criminal law cases, civil litigation as well as removal and deportation proceedings. 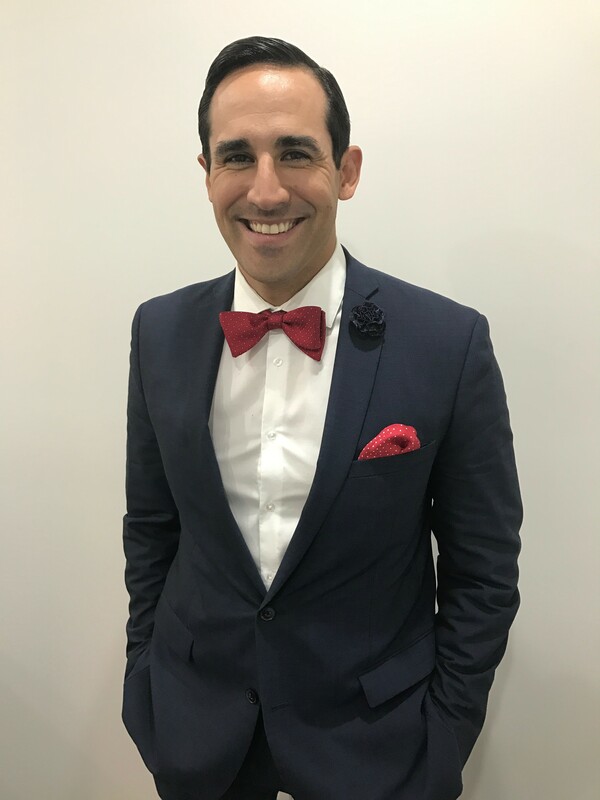 Mario earned a bachelor’s degree in Marketing from University of Texas at San Antonio and a Juris Doctorate from Texas Wesleyan University School of Law. Mario was born in Puerto Rico and is fluent in Spanish. Mario is licensed attorney by the State Bar of Texas and a certified mediator. Lisset graduated from Arlington Career Institute in 2000 with a degree from their Legal Secretary Program. She has 15 years of experience as a legal assistant which has provided her with exposure to many areas of law, and she feels it is important to continually increase her knowledge, not only in the legal field, but also in other areas that will enhance her ability to serve clients. 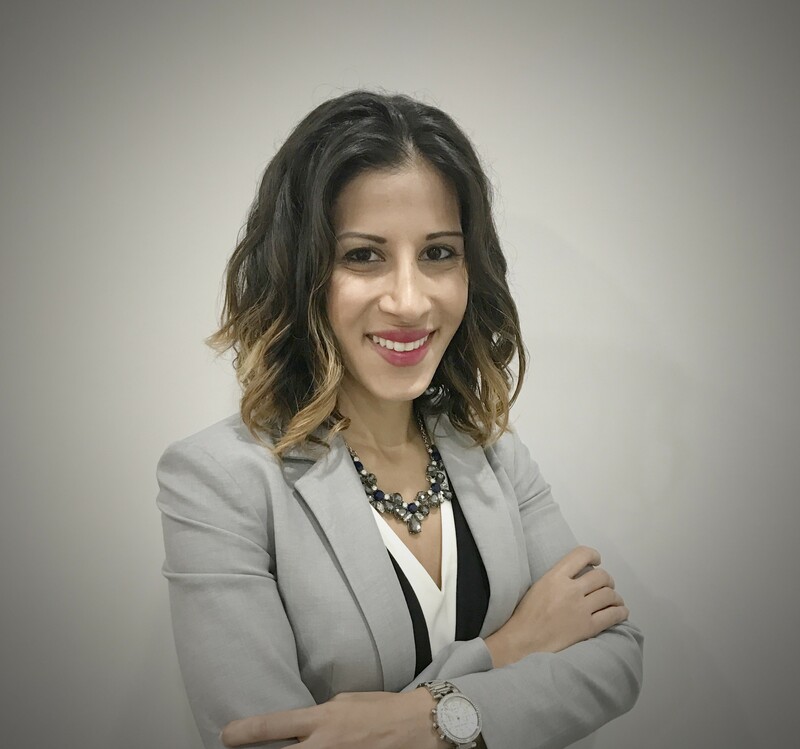 Lisset has been with H&H Law Firm since April of 2014. 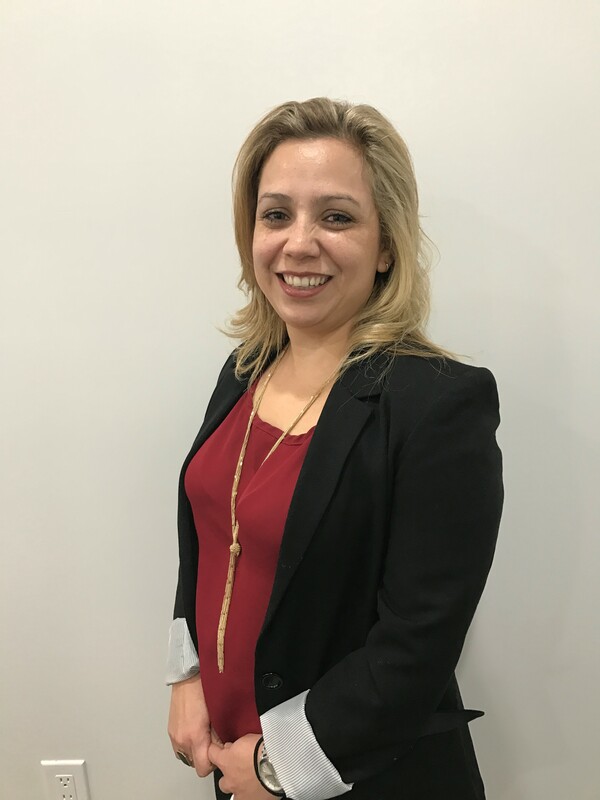 While our clients experience open and frequent communication with their attorney, Lisset is an additional liason between the clients and our firm.